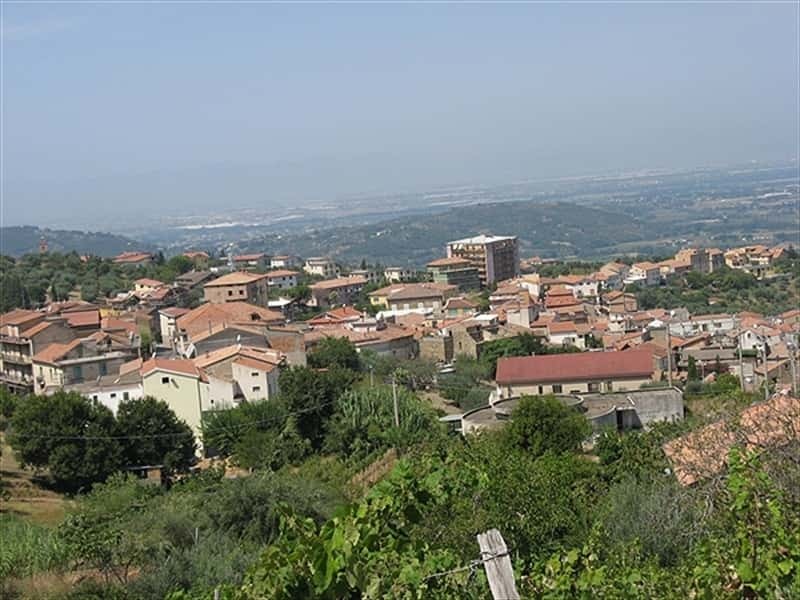 Albanella is a town in the province of Salerno, set on soft hills planted with olive trees, halfway between the Alburni Mounts and the coast of the Gulf of Salerno, in a panoramic position on Piana del Sele. Although the origins of the the town date back ti the IX century, when refugees from Paestum decided to find refuge in a most internal area, in order to escape from the Saracen attacks, the finding of frescoed tombs, dating back to the IV century B.C., the remains of both a Sanctuary, dedicated to Demeter and Kore, and a farm of the III century B.C., reveal that the area was already interested by stable human settlements. During the Middle Ages Albanella follone the events related to the Principality of Salerno; in 1231, during the Swabian nomination, it appared in an official documento f the Court of Frederick II. - the natural oasis of Bosco Camerine. This town web page has been visited 71,522 times.